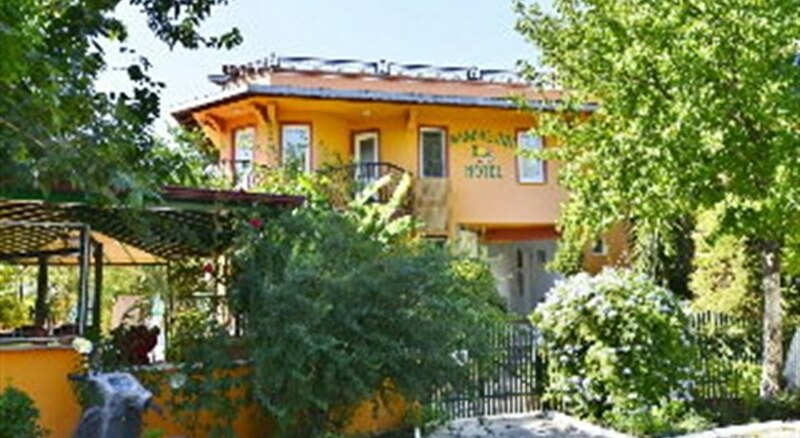 A small hotel of 22 rooms featuring a beautiful garden of orange and lemon trees with a small outdoor pool and sun-bathing terrace. 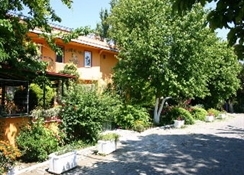 Family-run, breakfast is served on the terrace and there is a pool bar and free Wi-Fi available. Located in the centre of Dalyan, the river is a couple of minutes' walk away, where it is possible to take a boat ride, passing the impressive rock tombs dating from the Lycian period. A choice of restaurants, cafÃ© bars and shops are all in close proximity.